I started as a haumana (student) under Kahuna Huna Nui Max Freedom Long, FHF about Huna in 1962. By 1968 he had initiated me as a Kahuna of his lineage in his front room in Vista, CA, and I had become an HRA (Huna Research Associate) and a member of the FHF (Fellow of the Huna Fellowship - The Huna Church). As the years went by, I was initiated into the several Huna Priestcrafts or Lores by their Lorefounders or their genealogical descendents: I was trained in the Huna Lore of Clairesthesia by Kahuna Fred Kimball, DD. Max Freedom Long introduced me to miss Nora Weeks, who assisted me in my study of the Bach Flower Remedies. With Psychometric Analysis and the Tarot in the Huna manner, I was taught by Max himself. 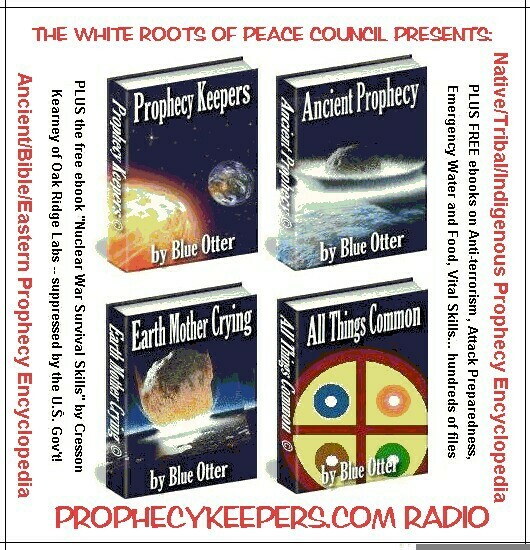 I was trained in the Aurameter Lore by Kahuna Bill Cox, Kahuna Kupuna (Huna Elder) Vern Cameron DD's heir. 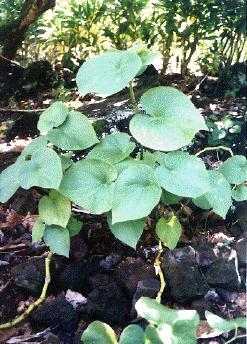 I was trained in Aumakua Therapy by Kahuna Beau Kitselman's widow, Kahuna Betsy Kitselman. 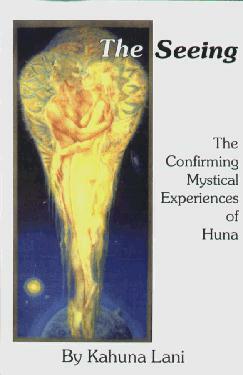 I made my living as a Huna healer and Exorcist for over a dozen years. During this time I founded the Huna Heiau Church, as Kahuna Nui Max had suggested. Max had given me his blessing and encouragement to do this. And I have returned the sentient fire of the Firewalk to that portion of Huna which is the Huna Heiau Church, through initiation into the Firewalk by Kahuna I Ke Umu Ki, Michael McDermott, DD. whom I named Kahuna Paka. We offer the sacred Firewalk to all, Huna Heiau lala, malihini and ha`ole alike each Huna Holy Day of Makahiki, held on the Vernal Equinox each year. You're welcome to wander around. And come back in a week or so, there're bound to be a lot of good changes.